Office to let on Armstrong Avenue. 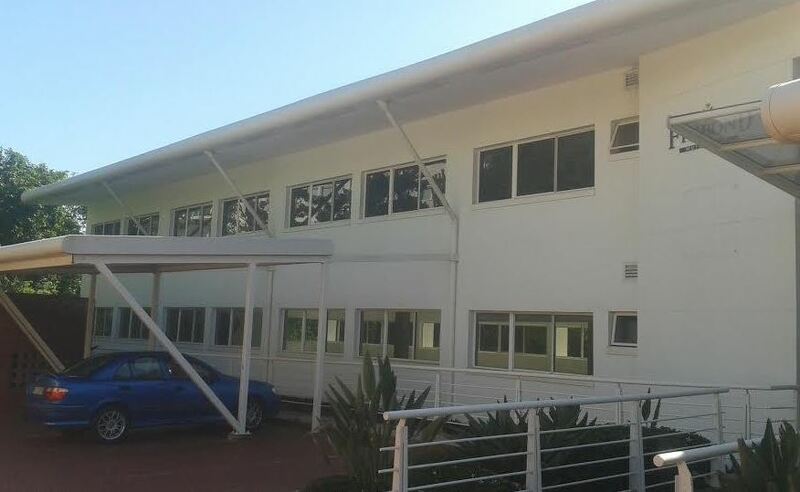 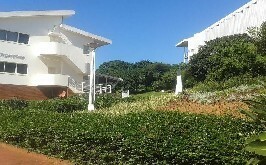 This offices space is 384m2 and is in a safe and well maintained office park situated in the heard of La Lucia. This office is close to highways and public transport. 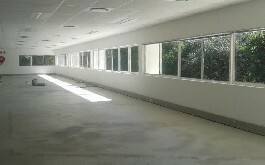 These is a fit out allowance for tenants that sign a 3 or 5 year lease. 11 parking bays available R 650 closed / R 550 open.